There are so many things to celebrate for in life and so many things we would want to remember. Create a photo album filled with memories of your most favorite trip or a photobook of you and your significant other. 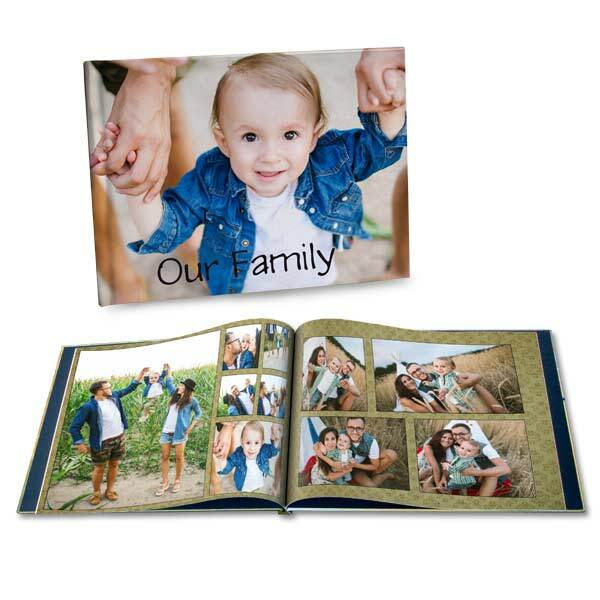 Winkflash’s custom photo albums are professionally bound and use the highest standards of quality. Every day is filled with potential for an informal photo shoot. Creating a photo book is a simple and elegant way to capture and share your everyday photo shoot to narrate that perfect story.